This month, The FareTrade team is excited to be partnering with with Chef Matthew Gaudet - an acclaimed culinary talent with a passion for modernizing the flavors synonymous with New England. As Chef/Owner of his restaurant West Bridge, he has garnered awards that include GQ "12 Most Outstanding Restaurants" and Bon Appetit "Top 50 Restaurants". The roots of the Gindo's story began when Founder Chris Ginder decided to grow peppers and herbs on his small deck and three months later had more jalapenos than he knew what to do with. After drinking a bottle of wine he was fueled to create a heightened pepper sauce that could be used for endless needs - everything from marinades to wings to salad dressing. After experimenting on different sauces with various peppers, and hosted barbecues with friends as guinea pigs - Gindo’s Spice of Life was born - a fresh pepper sauce with no preservatives or artificial flavors. 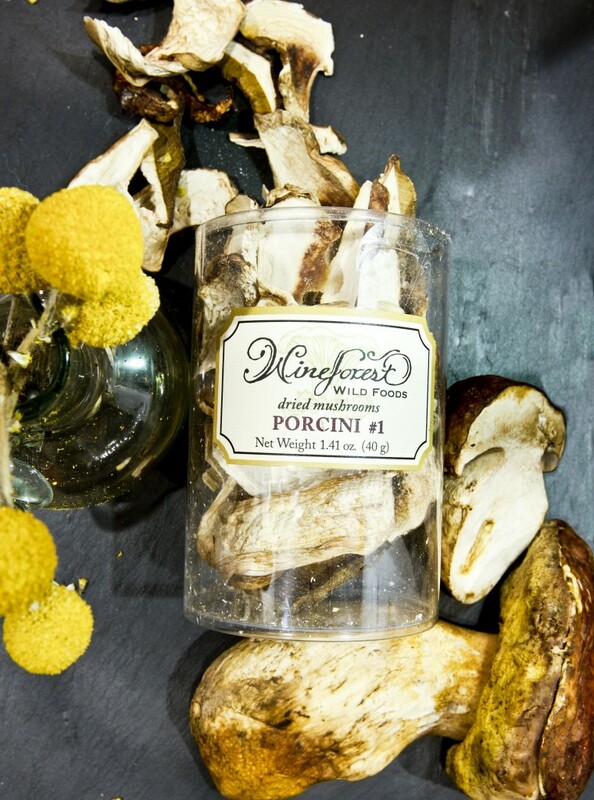 As a pioneer in the wild mushroom business, Connie Green founded Wine Forest Wild Foods in 1981 and continues to provide the very best wild and tamed foods available throughout the United States. They forage for some of the most applauded restaurants including the prestigious The French Laundry and proudly provide for many of the country’s finest chefs and artisanal markets. Founder Nancy baked her first cake at nine years old, nearly setting her childhood house aflame. While her mother told her to never cook again, it was already too late: her passion for all things culinary had taken hold and would become a life-long obsession. For years, Nancy’s love of cooking mostly benefited her friends and family, until in 2006 she established Gracious Gourmet at the recommendation of a dear friend. Founder and CEO Rick Field grew up making traditional pickles with his family in Vermont, and after a career in TV production decided to make his passion for pickling into a business. His pickles are distinguished by their exceptional quality, with an unusual array of vegetables and flavor profiles. Currently offering fourteen varieties of shelf-stable pickles. The pickles are all hand-packed and all natural, and made in season with produce from local farmers. We look forward to sharing these delicious products with you at home. Already a member? Log in to begin exploring May's basket. Ready to become an Epicurean Adventurer and discover The Craveable Life?